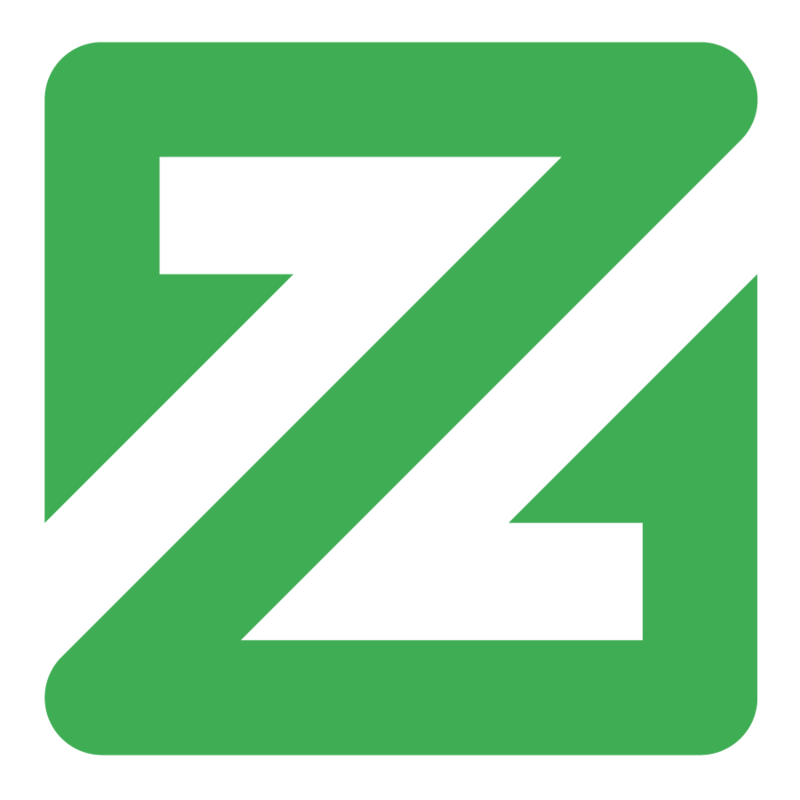 ZCoin (XZC) was launched in 2016 based on the Zerocoin Protocol. The mining algorithm is MTP (Merkle Tree Proof). It has been designed to be ASIC resistant. ZCoin network uses both POW (Proof of Work) and Proof of Stake (POS) algorithms. The block rewards are distributed between miners and masternode owners: 56% goes to miners, 30% goes to masternodes, and 14% goes to the developers team. ZCoin has been developed as a completely anonymous cryptocurrency (both transaction sender and recipient data is hidden). ZCoin is traded on all major cryptocurrency exchanges including Binance, Bittrex, and Cryptopia. 1000 XZC is required to start a masternode. Invest in the masternode by sending any amount over 10 XZC to the 2Masternodes address. Attention! Since the process is anonymous, your rewards would will be sent to the address you have one your investment from. We recommend using only the local wallet with the entire blockchain. Coinomi multicurrency mobile wallet operates fine but it is less secure. It is not possible to use a wallet generated by a cryptocurrency exchange. The minimum investment is 10 XZC. If you invest 1000 XZC in one transaction, a personal masternode will be created immediately, just for you. Otherwise, your contribution will be added to the pool and once the required amount is collected, a new masternode will be spawned. New masternode share percent is always an integer value. Shares could be 1%, 2%, 3%, 45%, 74% but not 74.65%. This has been done to avoid extra small shares to fill the masternode up that could arise before. If you send 12 XZC you get 1% masternode share (10 XZC) and the rest minus the transaction fee is returned back to your wallet when the masternode is being started. 5 confirmations are required for ZCOIN network to accept your contribution. Usually this process is fast and takes less than 30 minutes. 5 confirmations are required for the ZCOIN network to accept your contribution. Usually this process is fast at takes less than 30 minutes.